Since 1976, Metacrylics® has set the standard for the energy efficient coatings industry. With innovative formulations and Total Service™ technical support, Metacrylics® combines the highest quality acrylic and silicone product with the most comprehensive customer and installer support. For over 40 years, Metacrylics® has consistently delivered on its goal of supplying sustainable roofing solutions with the highest level of performance. Metacrylics® is a subsidiary of IPS® Corporation, and operates in Gilroy, California. Metacrylics® is committed to manufacturing innovative coating solutions for nearly any roofing surface. Metacrylics®, formulated with high quality non-hazardous materials, has been installed on the most strictly specified jobs in the country. See Job List & Testimonials for more information. Metacrylics® is committed to providing comprehensive customer service. Metacrylics® is available every step of the way, providing information and support before the purchase, during the installation, and after the project is completed. Metacrylics® offers renewable warranties up to 30 years. commercial roofing products. 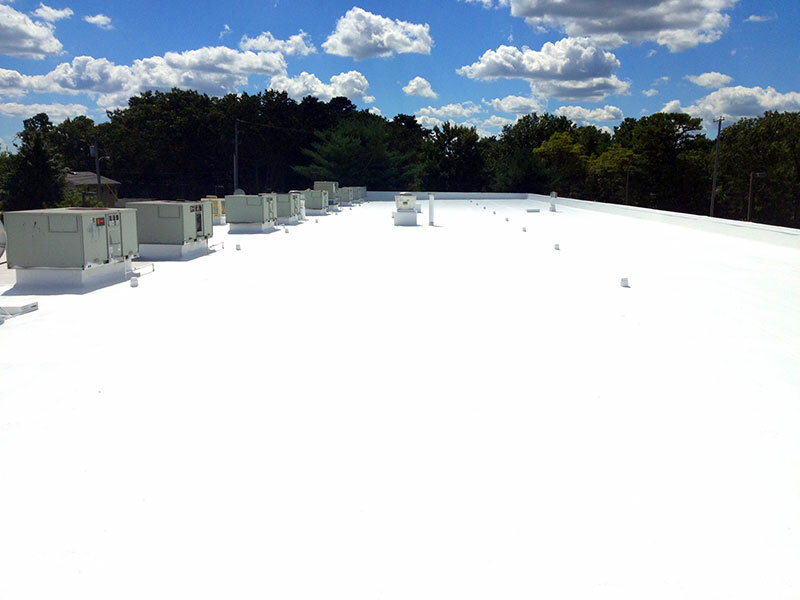 Beginning with vent pipe flashings, IPS Roofing Products has sustained a superior reputation among roofing distributors and contractors for high quality product, committed service and industry expertise. 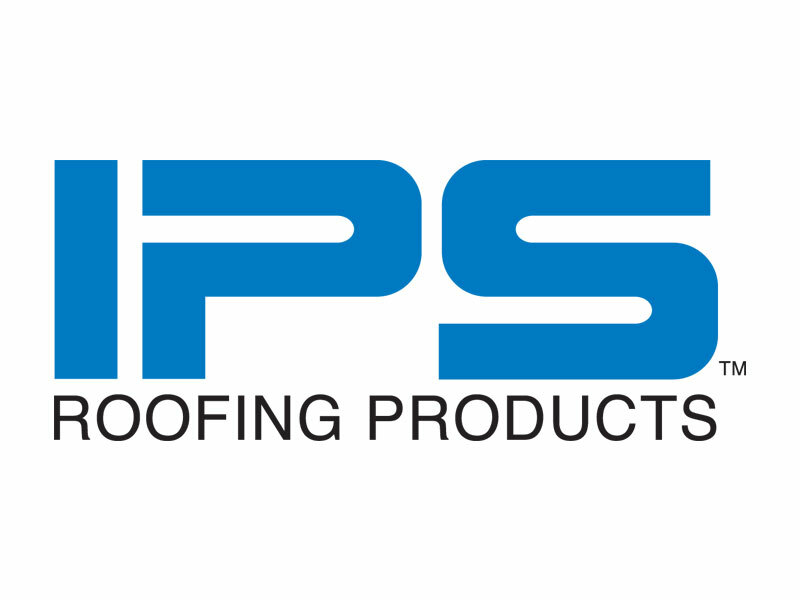 Established in 1954, IPS® Corporation is the most trusted manufacturer of rough plumbing and roofing supplies for the construction industry, as well as structural adhesives and solvent cements for a broad range of construction, industrial, and manufacturing applications. Our leading brands include WELD-ON®, WATER-TITE®, TEST-TITE®, GUY GRAY™, TRUEBRO®, STUDOR®, AB&A®, SCIGRIP®, and INTEGRA®. Headquartered in California, IPS Corporation has operations throughout the United States, Europe, and Asia.